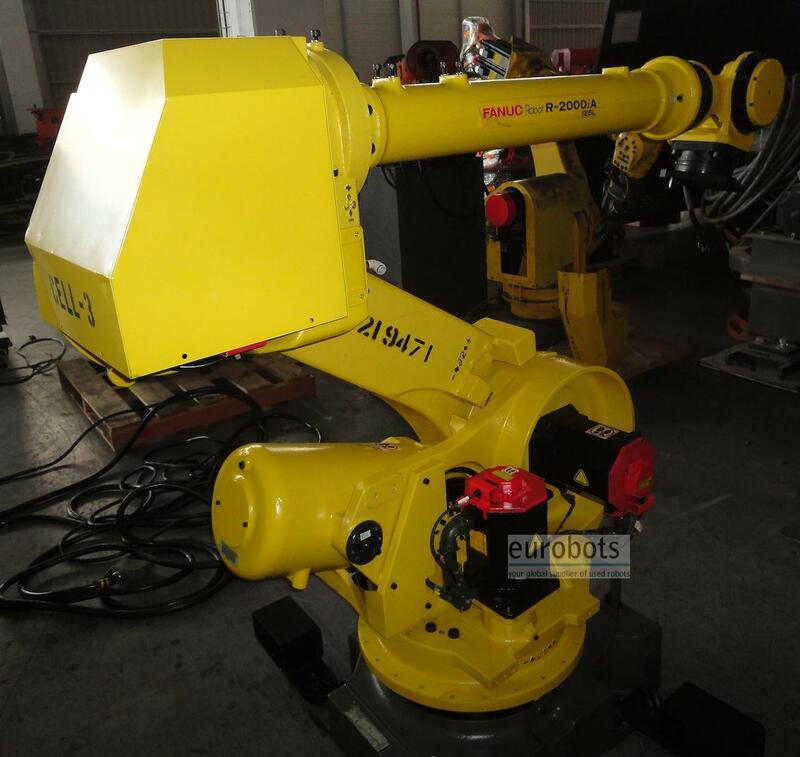 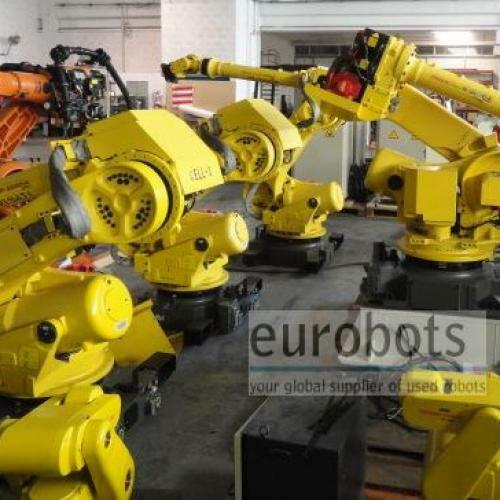 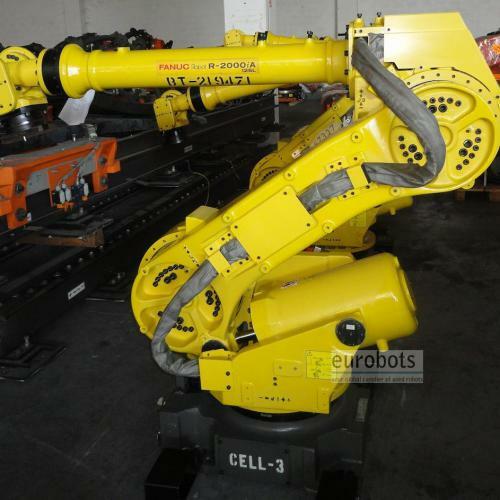 The largest work envelope (3005mm) of this series, combined with the flexibility make the Fanuc R-2000iA 125L a valuable addition to Fanuc robotics. 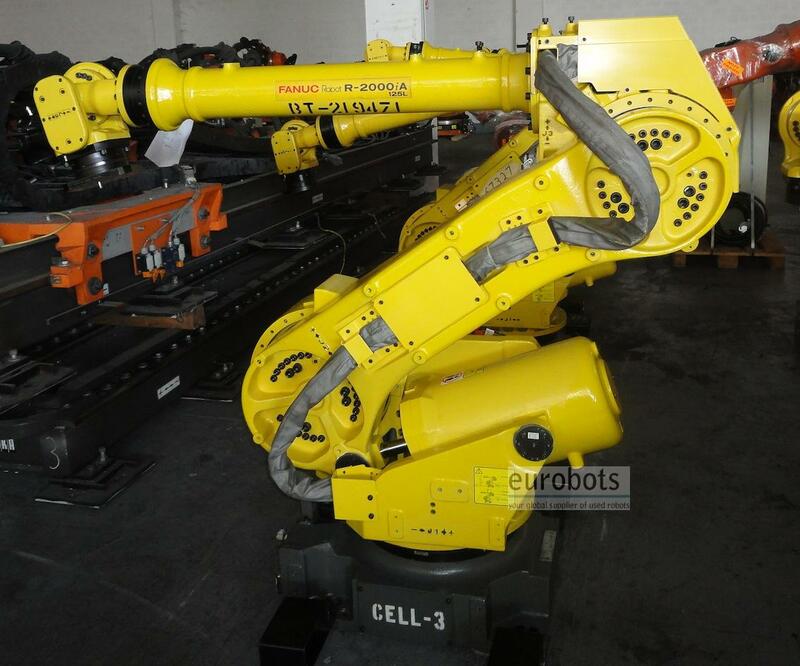 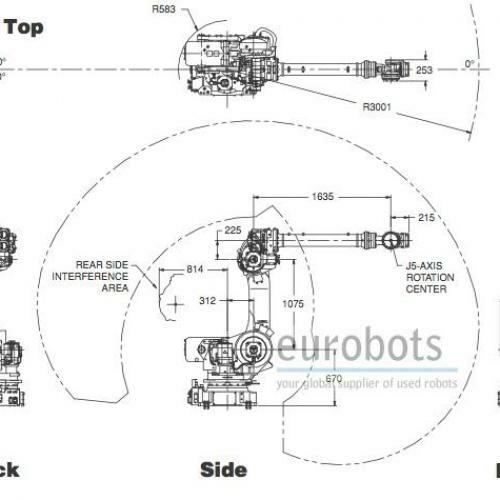 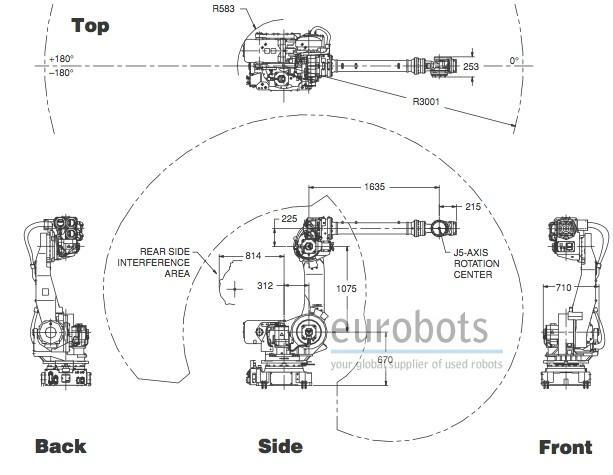 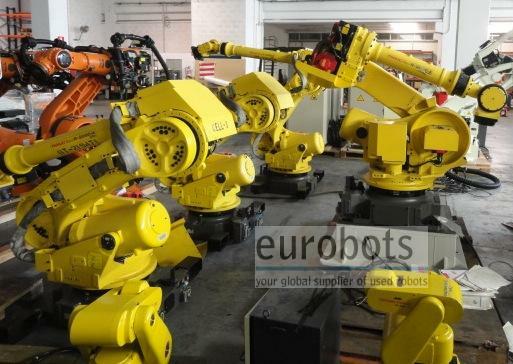 This six-axis industrial robot offers high performance and the ability to handle medium payloads(Max125kg). The R-2000iA 125L features high reliability and maintainability, along with the R-J3iB robot control system. 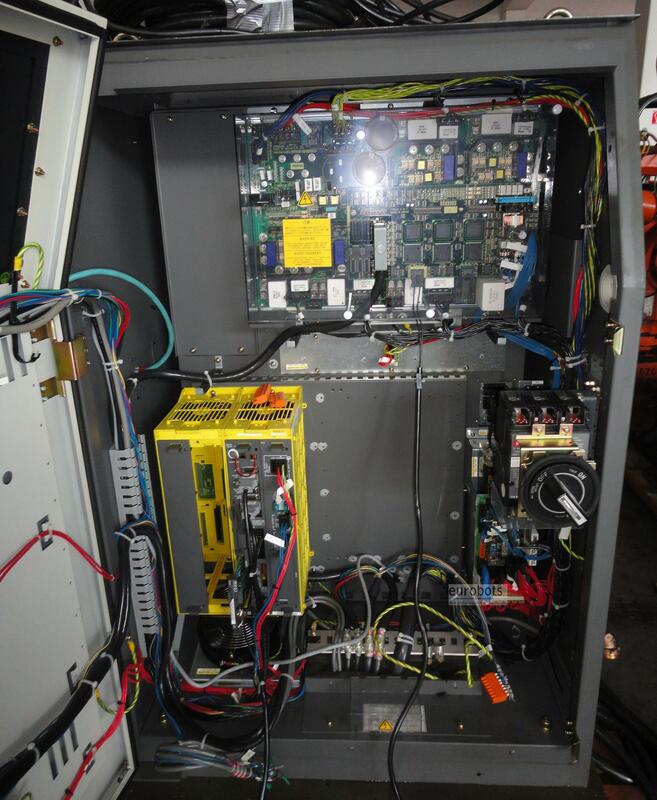 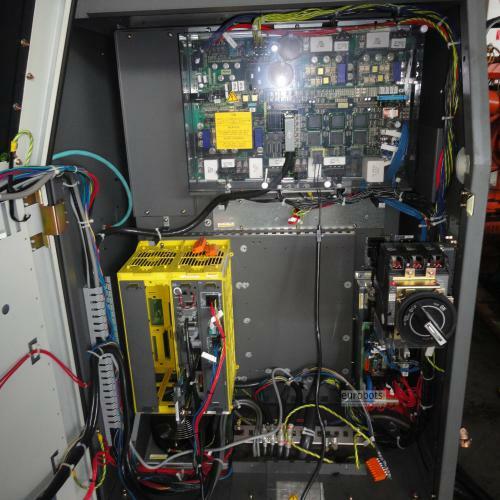 The versatility of the Fanuc R-2000iA 125L has a slim profile design and the routing of the process cables through the arm. 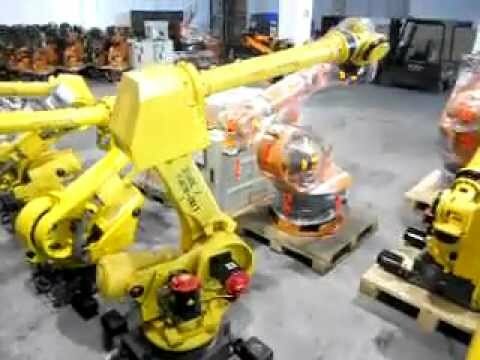 Counterweights were also eliminated to increase the overall workspace.